Mr. Taunton began working at Taunton, Snyder & Parish in 1983. He has been the Managing Partner of the firm since 1997. 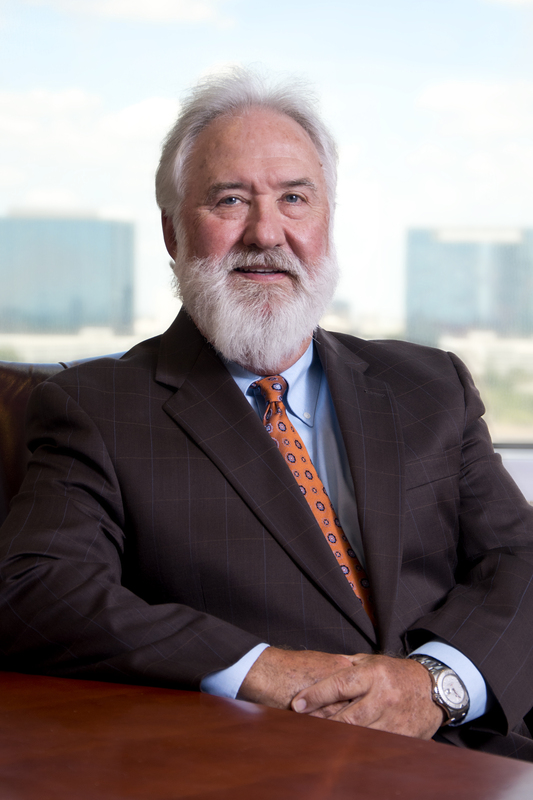 In his 34 years with the firm, Mr. Taunton has extensive trial experience to juries across Texas. Mr. Taunton focuses on complex litigation issues and advising his clients on risk management in a wide variety of areas. That being said, he prides himself on being a trial lawyer first and foremost. He has handled high-profile, high exposure cases in a wide variety of jurisdictions and venues and has also arbitrated several significant disputes. AV Preeminent Icon rated by Martindale-Hubbell, the highest rating possible. 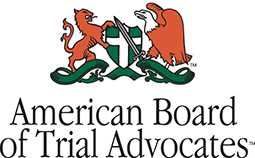 Who’s Who - Top Attorneys in North America. Texas Bar Foundation, Life Fellow.